South Africa’s Western Cape High Court declared that it is unconstitutional to ban the use of dagga (weed) by adults in private homes. 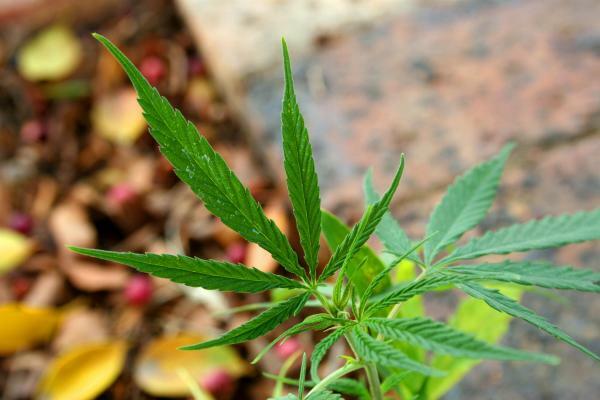 Yesterday, a landmark ruling occurred in South Africa when the Western Cape High Court decided that keeping weed (dagga) illegal is unconstitutional. The decision marks a significant change in the south-African nation, as cannabis has essentially been legalized for private use. Until March 31, 2017, the herb was illegal to grow, own or use under the “Criminal Prohibition of Dagga Act.” The Court deemed the prohibition to be unfair, outdated and discriminatory, however and said that the law disproportionately targeted people of color. As a result, it is now legal for people to possess and use cannabis in their homes, as well as grown their own plants. Lawmakers now have 24 months to update the Drug Trafficking Act and the Medicines Control Act to reflect the recent ruling which is being celebrated by cannabis activists around the world. News24 reports that the successful application to decriminalize marijuana was largely driven by Dagga Party leader Jeremy Acton and Rastafarian Garreth Prince. Both argued on December 13 and 14 of 2016 to decriminalize the herb. Reportedly, an individual could still be arrested for smoking weed. However, they are now able to evade all charges by citing their right to privacy. In summary, the herb is not yet 100% legal and won’t be until Parliament finalizes its legislation, but those who toke in South Africa will no longer have to worry about being arrested or prosecuted for using weed in the privacy of their own homes.